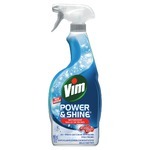 Love vim. 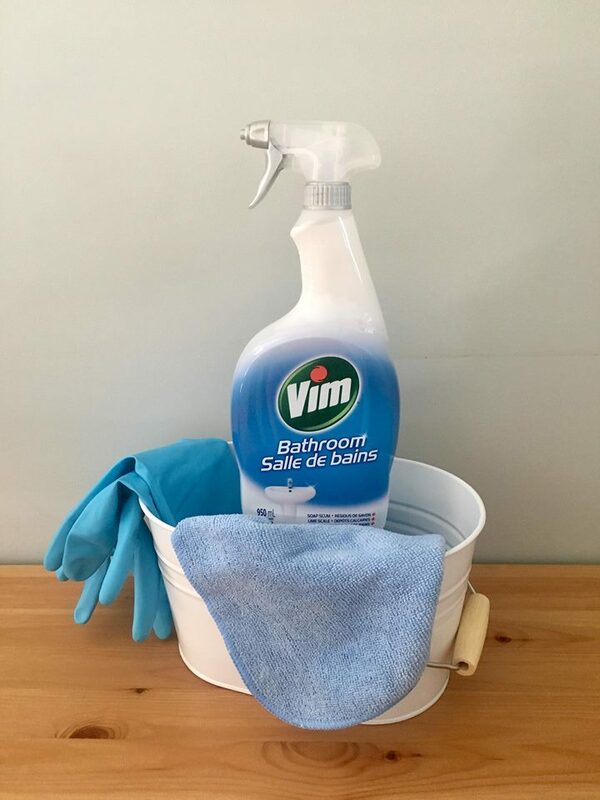 I always purchase vim for all my cleaning needs. 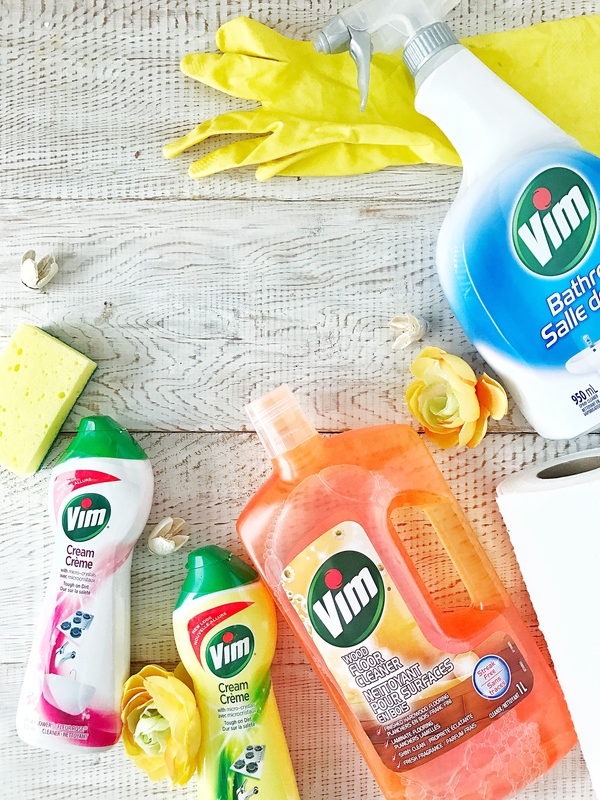 I love how you have a cleaner for every room in your home. A little goes a long way. Highly recommend. 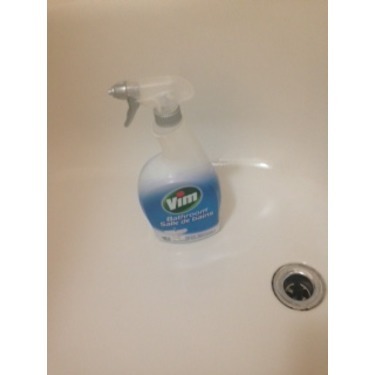 The Vim Bathroom Spray is a great product. 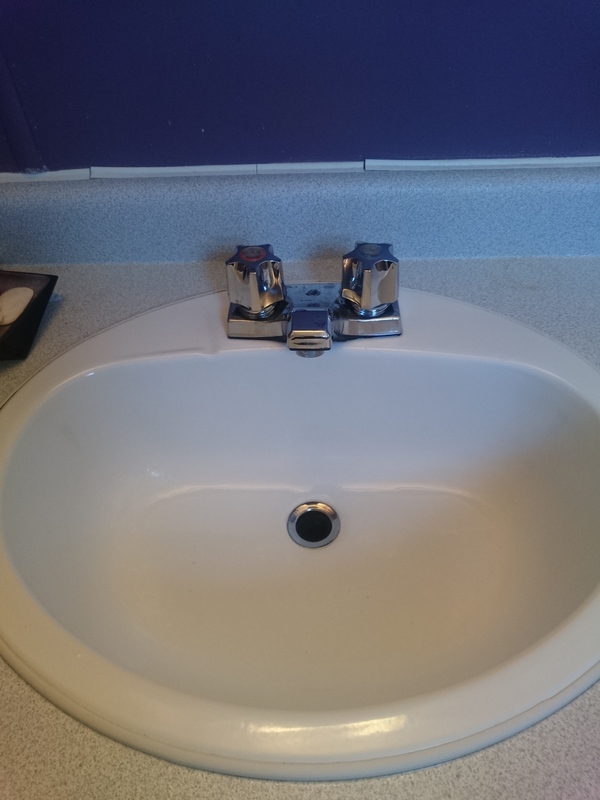 It covers all areas of the bathroom, from tubs, sinks, toilets and counter tops. 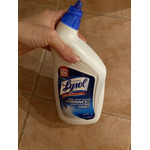 Easy to use spray bottle, that has proper distribution of product with a clean fresh scent. 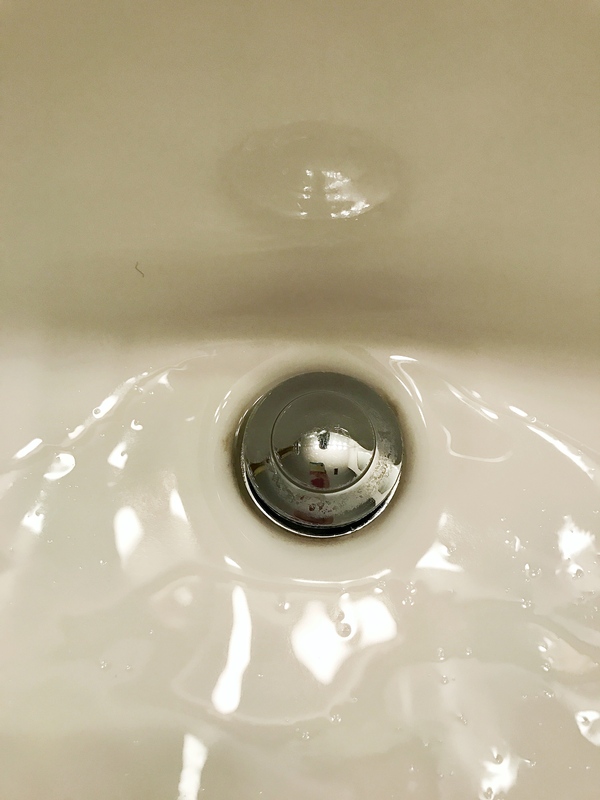 Wipe up is simple and all comes out sparkling clean. I would recommend this as a product to always have on hand. Love this product. 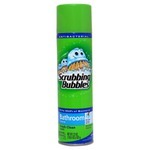 Cleans well and leaves the bathroom smelling nice and fresh. 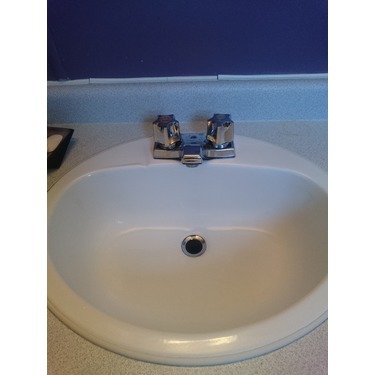 great for regular use, doesn’t damage surfaces either. Great product at a great value!! It's definitely one of those agents that go a very long way with just a mall amount of liquid. It is so good and smells really nice. I always use it..
Love this product. 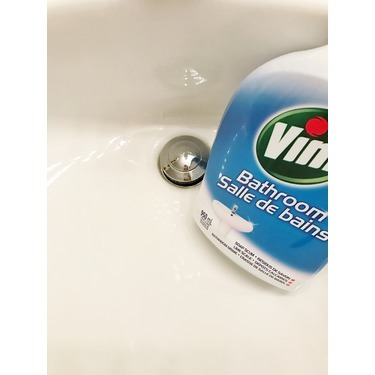 Cleans well and leaves the bathroom smelling nice and fresh. 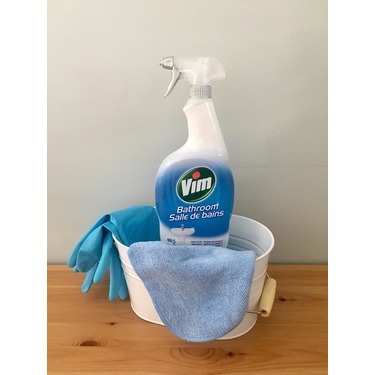 great for regular use, doesn’t damage surfaces either. Great product at a great price! 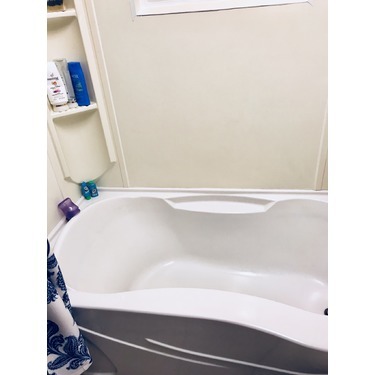 I used this product in bathroom. 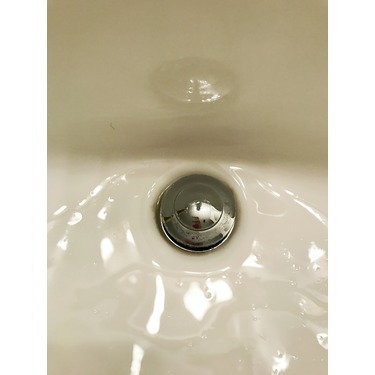 It is really easy to use. 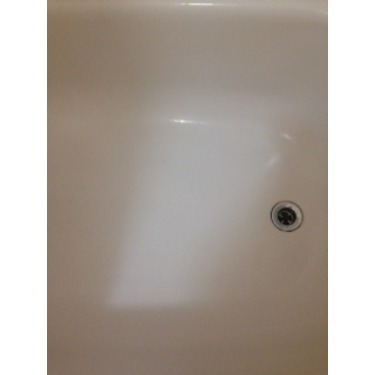 You only need to swipe the bathtub a few times and it cleans easily. 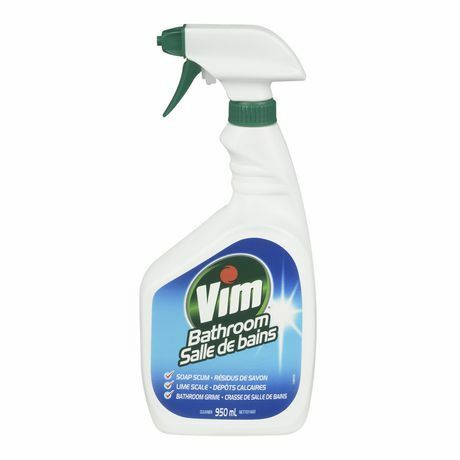 I find Vim an effective cleaning product. 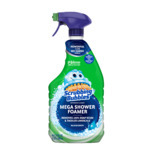 I've tried all other brands of bathroom cleaners and sprays when they go on sale. 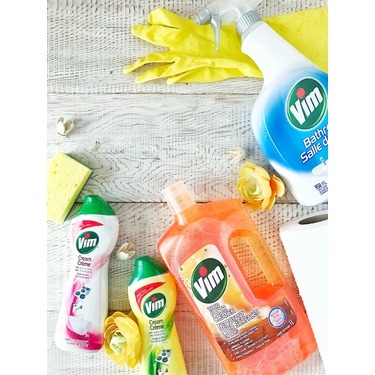 By far Vim is the brand that is most effective and the one I always return to. 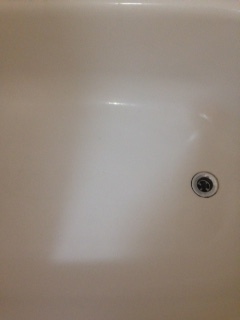 Bye bye résidus de savon! 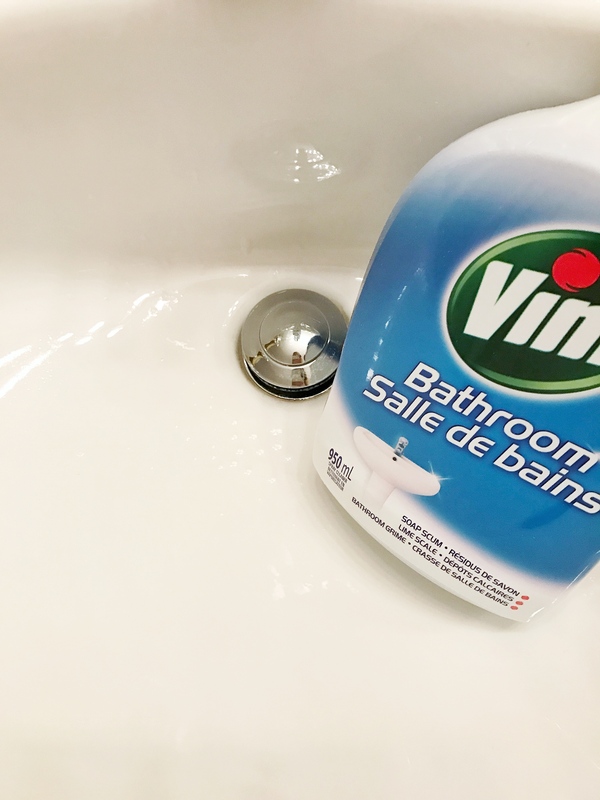 Avec ce produit, laver un bain est tellement facile! Les résidus partent vraiment facilement. C’est un produit très efficace! Par contre, odeur un peu forte. Prix du produit raisonnable. On le retrouve facilement dans toutes les épiceries, pharmacies et magasins grande surface. 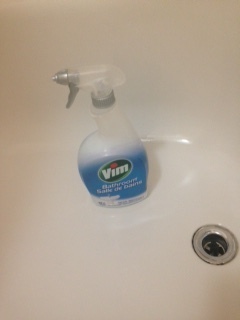 Just recently purchased the vim bathroom spray. Followed the instructions on the back label sprayed it and left it for a minute or so. Wiped with a rug and tada! 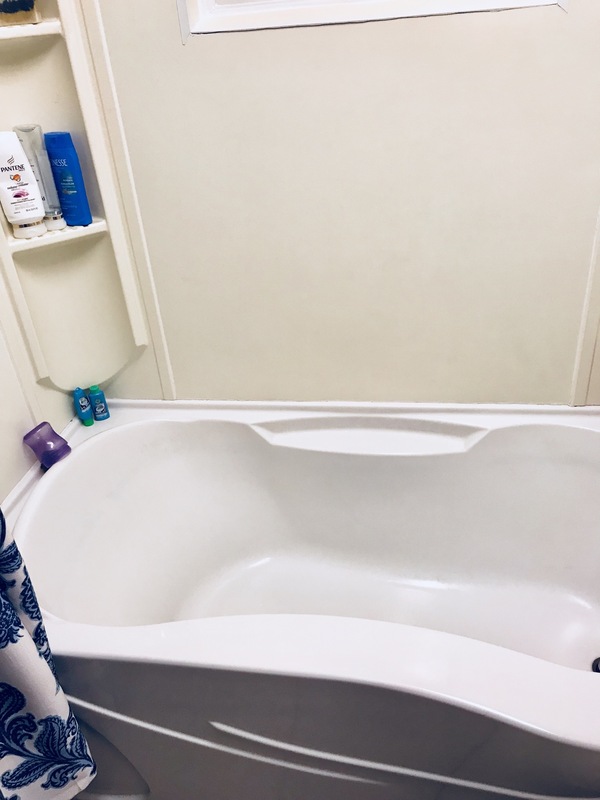 Clean bath tub without exerting efforts and back aching positions.